What does it take to create a refreshingly modern and functional living space? Key features that add character, charm and personality. Decorating a living room is all about adding fresh design elements while turning your space into a welcoming sanctuary. We understand decorating such an essential room of your home can become a challenge at times, so we have shared with you three decorating tips provided by our interior designer that will make this project easier. The first thing to look for in your space is a focal point, whether it’s a window, a television or a fireplace. Having a focal point determines the layout of how your furniture will be situated. The living room is typically the hub of a home, it’s where families gather, entertain and relax. The focal point is the heart of the living room, this is where all the small details come together in a stylish manner. 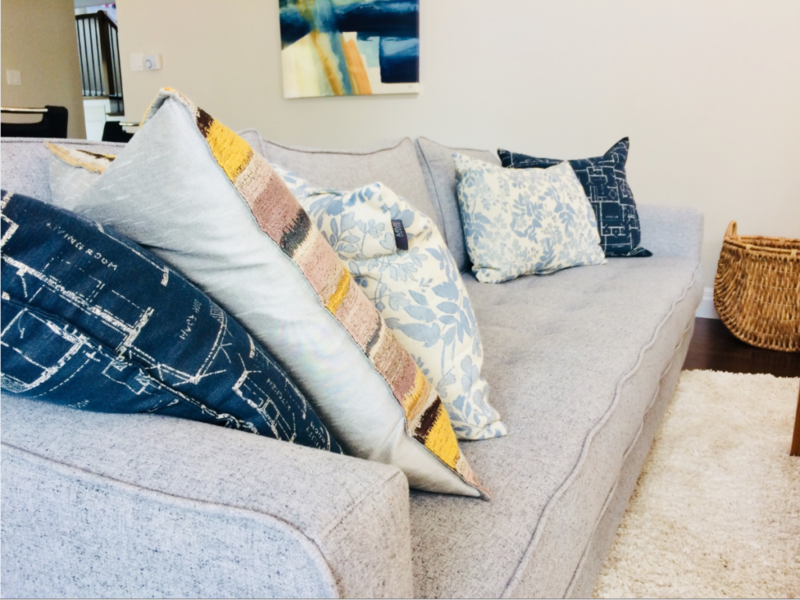 To ensure proper flow in your living space, it’s recommended to have 12 to 18 inches in between each piece of furniture to allow people to easily walk through the space. Furniture should create an easy flow. Depending on how large your living room is, you can arrange furniture in a way to have multiple seating arrangements, which is helpful when it comes to customizing conversation areas for specific gatherings or parties. The coffee table is an important feature that brings the room together. It should be the same height as the sofa and centred in the living room, creating a symmetrical space. When selecting a carpet, measuring the area is key. Ideally, the most suitable carpet is one which encompasses all of the furniture. If you are looking to make your space feel larger, try not to have the carpet touch any walls. Using a variety of shapes, colours, and textures promotes harmony in a space. 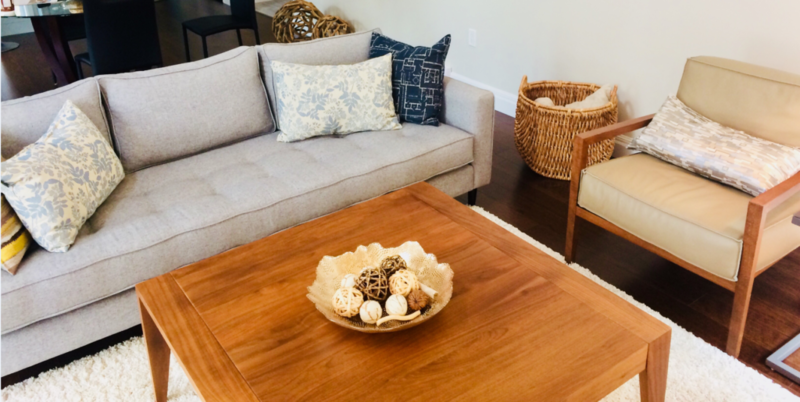 Try placing complementing décor pieces strategically around the room so one’s eye will flow smoothly from one item to the next, tying the room together. Whether they are organic or straight shapes, keeping consistency will highlight these items. There are three types of lighting features that should be used to harmonize your living space. Using an array of lighting will help you develop a lighting plan that will create a warm and welcoming retreat. Ambient lighting, also known as general lighting, is the overhead lighting that boasts illumination throughout the room. Task lighting is targeted to a specific area, generally used to illuminate a particular function. Similar to task lighting, the third type of lighting is called accent lighting, also referred to as highlighting, which draws light to a certain object. 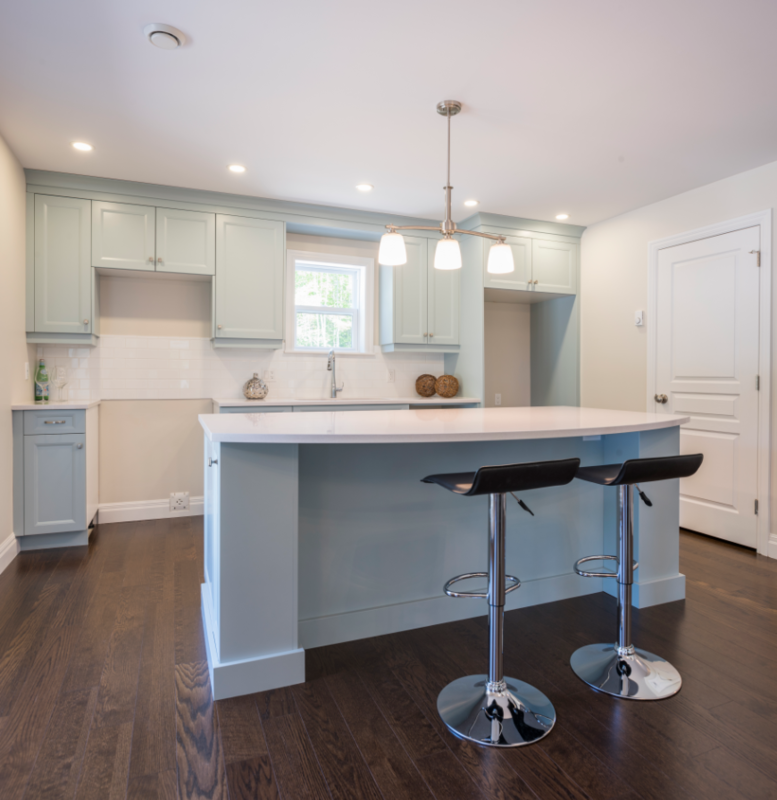 Once you have determined how you will use your space, it will be easier to incorporate these three lighting types, optimizing the harmony and overall ambiance in the room. It is important to know that colours, whether it be paint colours or vibrant shades of throw pillows, all add to the flow and balance of a room. When it comes time to selecting colours, it depends if you are starting on a blank canvas of bare walls or if you simply want to update the colour of your furniture. If you are tackling a new room, you should pick your furniture first which will give you inspiration while deciding on paint colours that will complement the space. If your walls are already the colour of your choice, be sure to choose furniture that enhances the colour scheme. 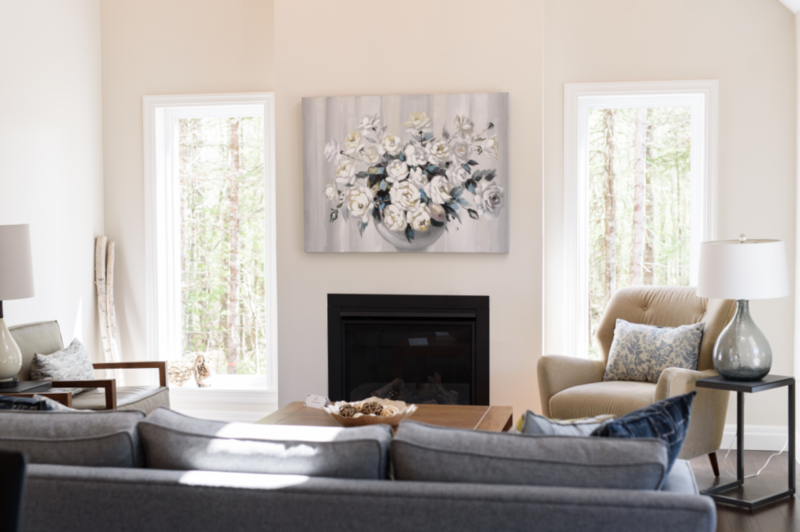 Colours also get noticed from the smallest details, whether it be throw blankets, décor items or candles, it adds to the overall flare in the most subtle forms, optimizing charm and balance. With the use of these simple décor tips, your dream living room awaits! Take your time, plan ahead, and be creative. Using these decorating guidelines will guide you during your living room revamp. 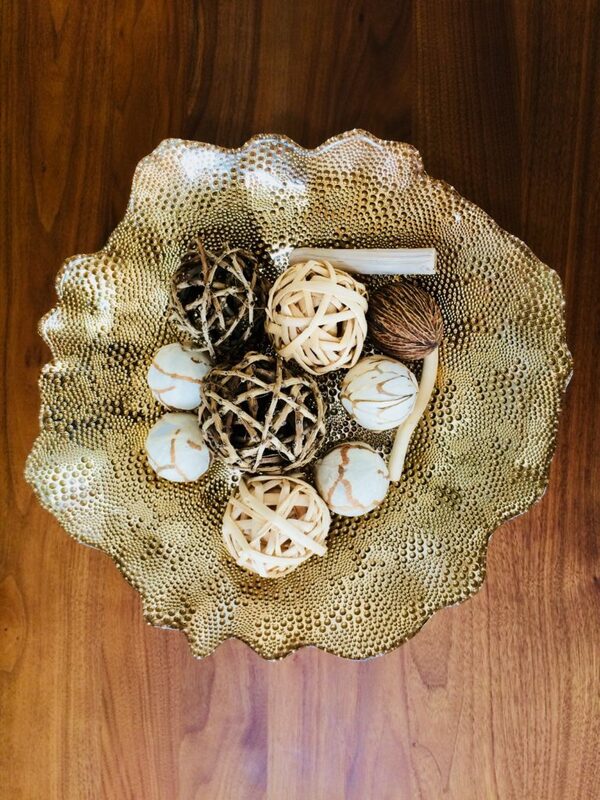 Adding aspects that reflect your own personality is what truly makes a living space come to life. Feeling inspired? 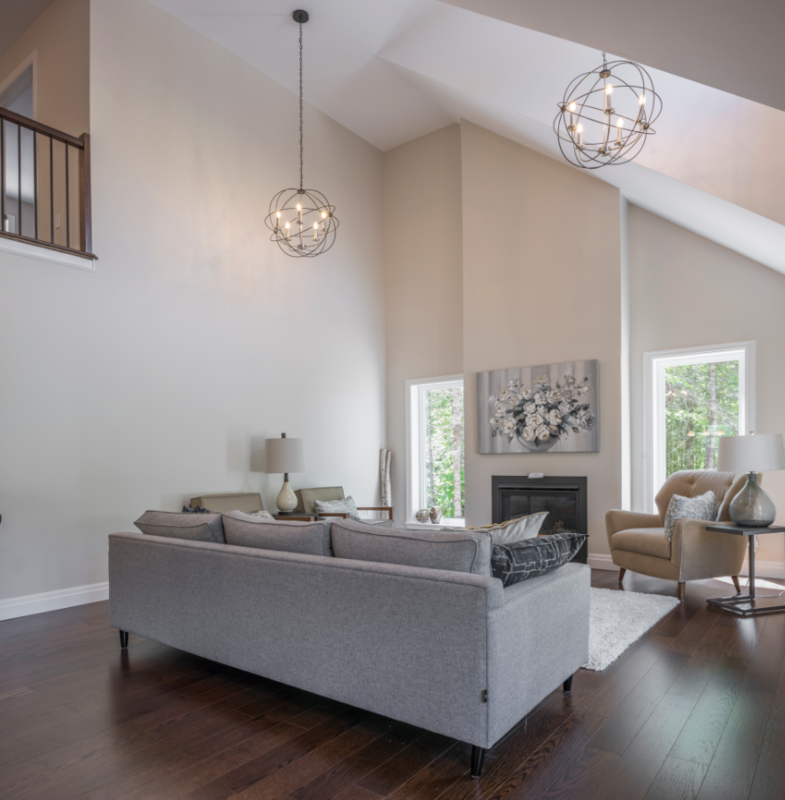 This article features the bright and beautiful sanctuary of the Hopewell in the Woodlands neighbourhood in Forest Lakes. This home is spread over 1,764 sq feet, features 3 bedrooms and 2 bathrooms while offering a seamless living space. The Hopewell provides rainwater harvesting and is only a stone throw away from many current Forest Lakes amenities. Visit the Hopewell for yourself at our next open house or book a private tour by contacting info@forestlakescountryclub.ca. You won’t want to pass up the opportunity to see this turnkey home.